The new baby toiletries line baby moments is born! 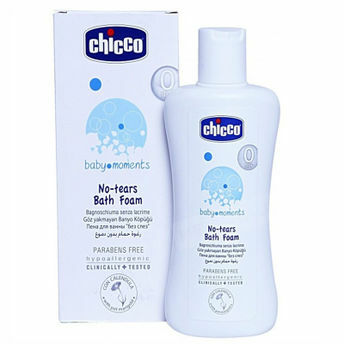 A complete range of products for everyday care of baby's sensitive and delicate skin. Every day, from the first day. Gently cleanses the delicate baby's skin, leaving it nicely scented. No-tears formula with extract of calendula, known for its emollient properties, respects the correct moisture balance of even the most delicate and sensitive skin. Physiological pH.